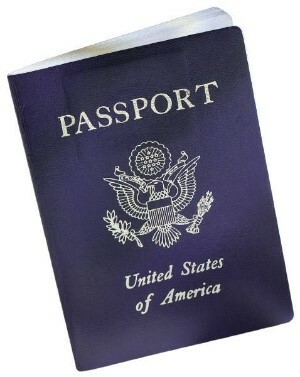 The Southern Registry of Deeds is a passport acceptance facility. For more information please click HERE. IN-HOUSE PRICES: $1.00 per page (copies) - $1.00 per page if registry make copies- $1.00 per page to mail copies - $5.00 for engineering copy - $6.00 per engineering copy if mailed. To record Mylar Plan is $24.00. $21.00 for a municipality or state.